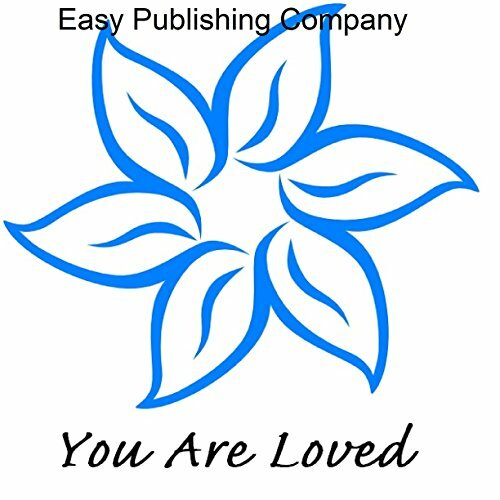 Showing results by author "You Are Loved"
When I was 16 years old, I was having a very difficult time in my life. I was kicked out of my house and had to live with "friends". I dropped out of school so that I could work enough to buy food. I was being abused verbally, physically, and emotionally by several people in my life. I started counting days, then weeks, and then months since someone had said something nice to me. I would have given anything to hear a complement.